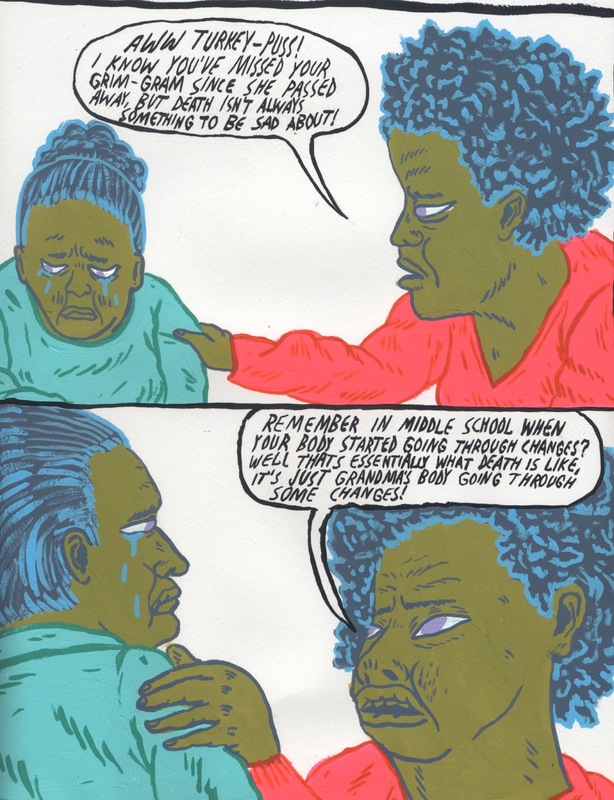 the drawings of Will Laren: 3rd Vice Comic is up online! 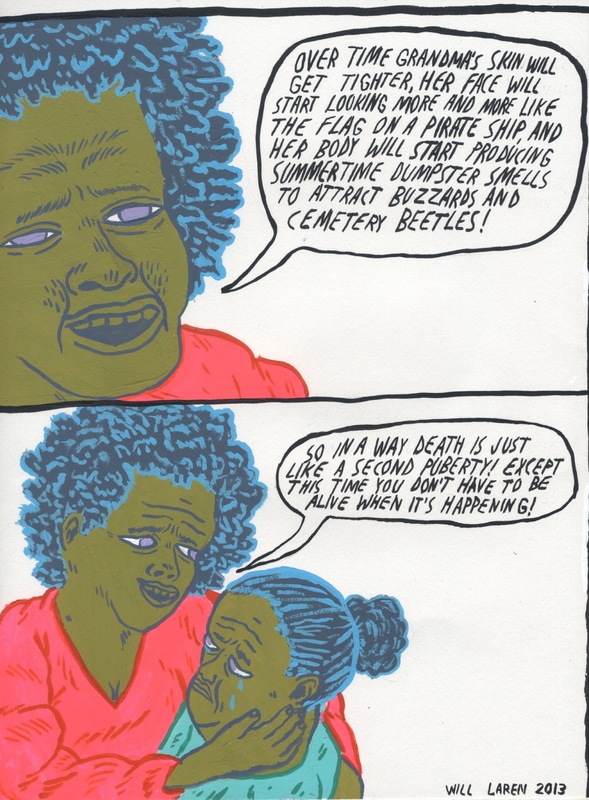 My 3rd comic for vice is now up online! check it out here!